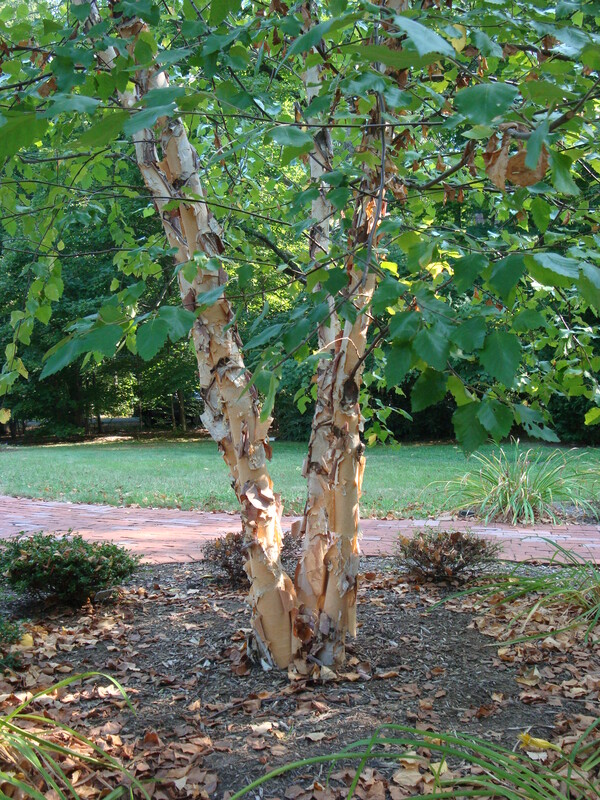 River Birch (Betula Nigra) is a beautiful deciduous tree with unique bark that has the ability to grow in dry to wet locations. 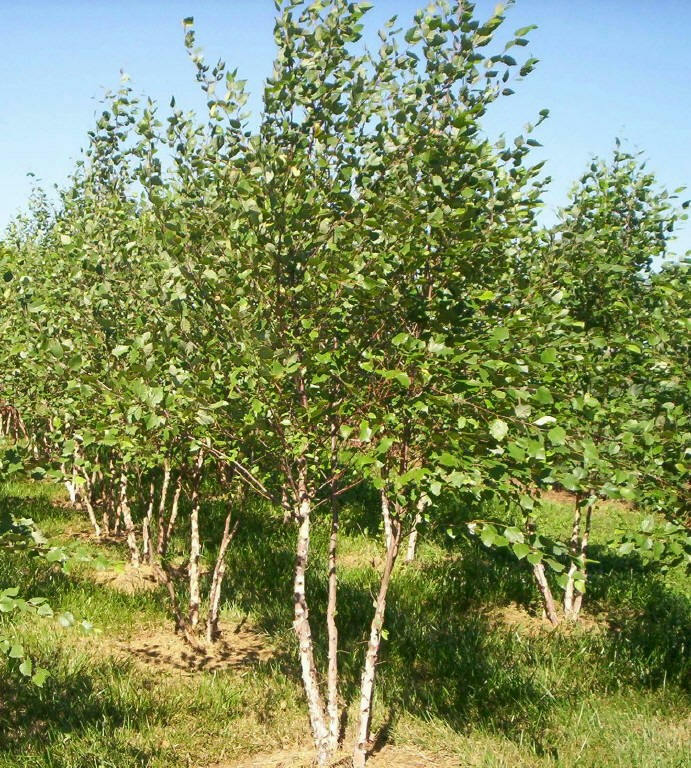 River Birch is a very popular tree that is used in both landscaping and land restoration. It is a Native plant to the East Coast of the United States from Florida to Maine and as far west as Minnesota. 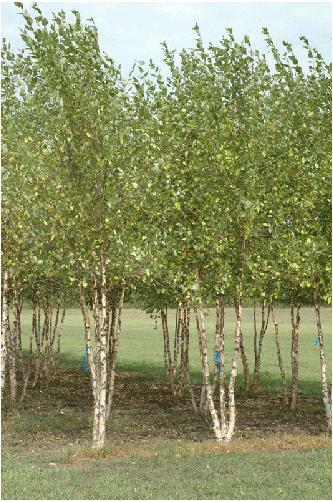 River Birch comes in single stem or multi-stem (clump) varieties. 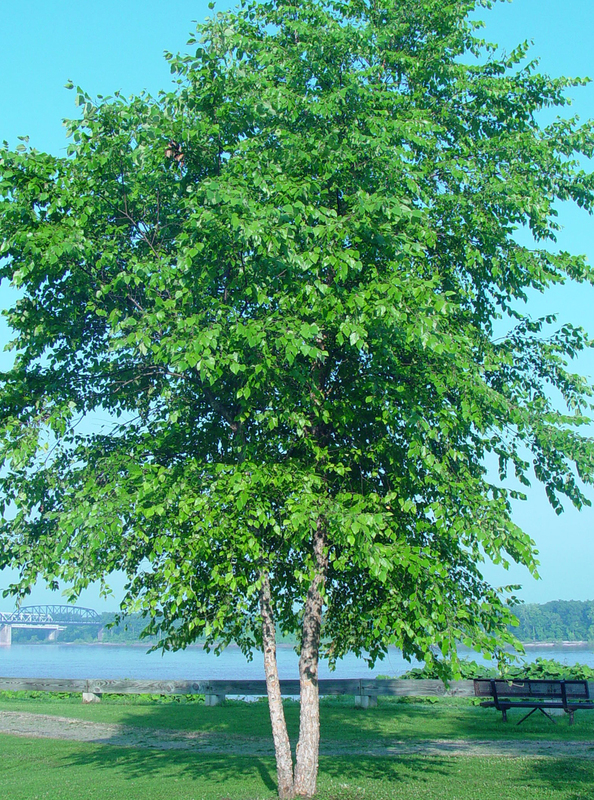 Full sun and partial shade are best for this tree, meaning it prefers a minimum of 4 hours of direct, unfiltered sunlight each day. Interested in our River Birch? Contact us Now.